We commit to a personalized and professional approach to your art. 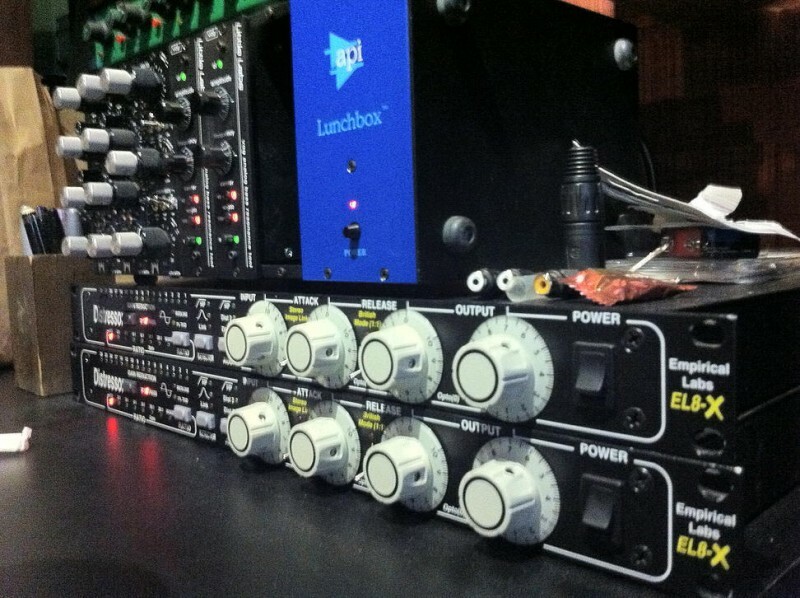 Taking Sound to the NEXT LEVEL. We will take your project stand out with its own clarity, depth and power. We combine hardware and digital tools to deliver the best results. Competitive rates for all projects. 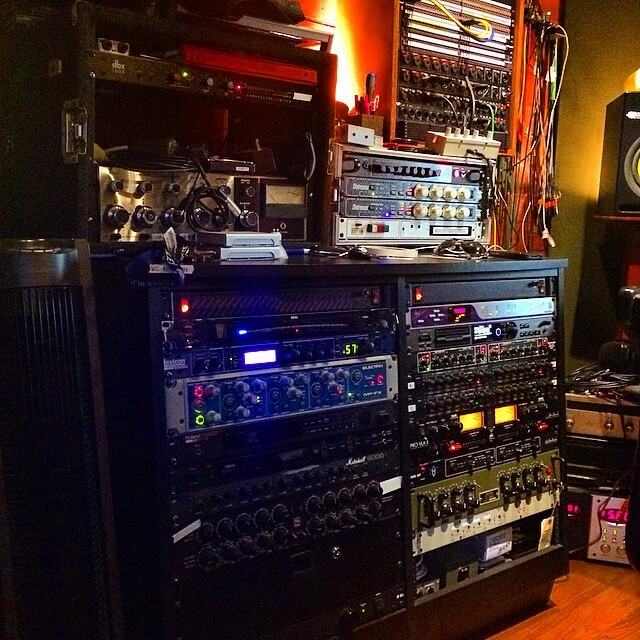 The Shelter Studios utilizes high end digital and audio circuitry to bring your art to life. We thrive to achieve superior results. 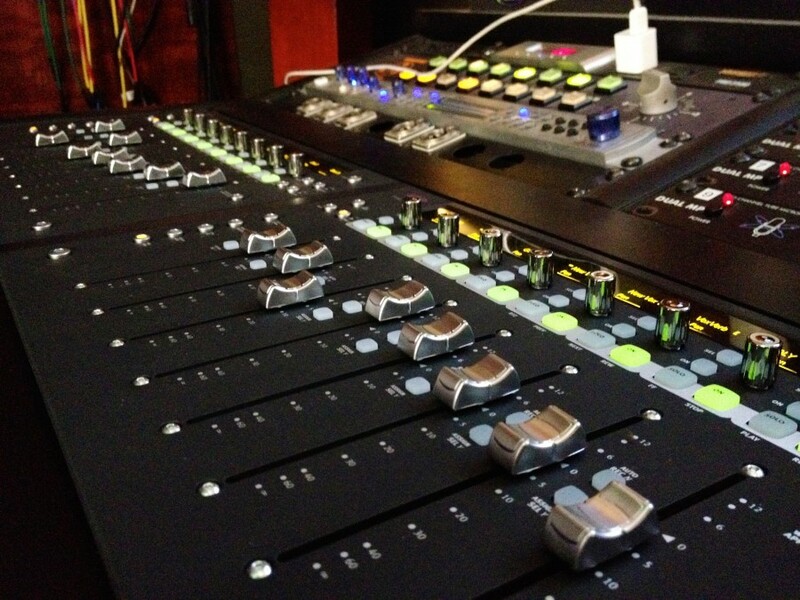 We combine both high end analog circuitry and digital tools to take your music or project to the next level. We have a team of professional engineers prepared to help our clients with any project. Find out why hiring someone with years of experience is worth the cost. 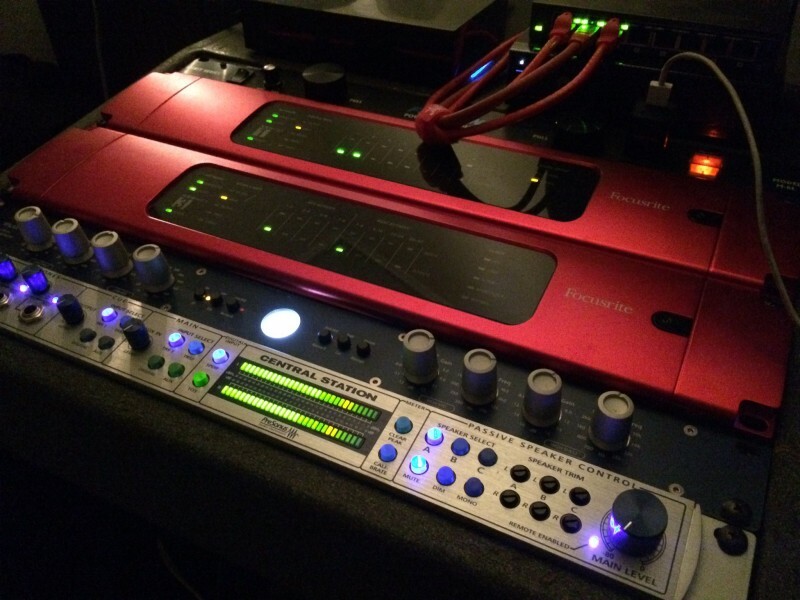 No matter what the genre of music or what the project we strive to provide the up most in recording and mixing. 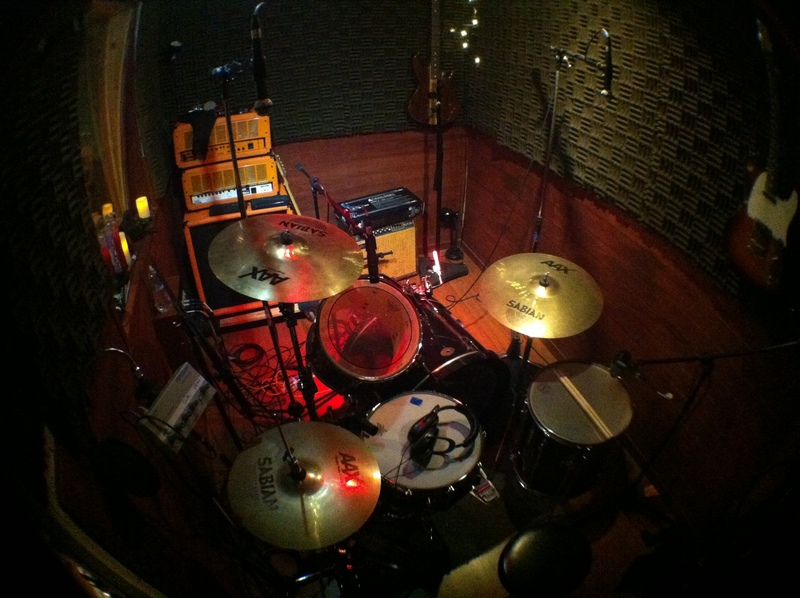 Why choose The Shelter Studios? 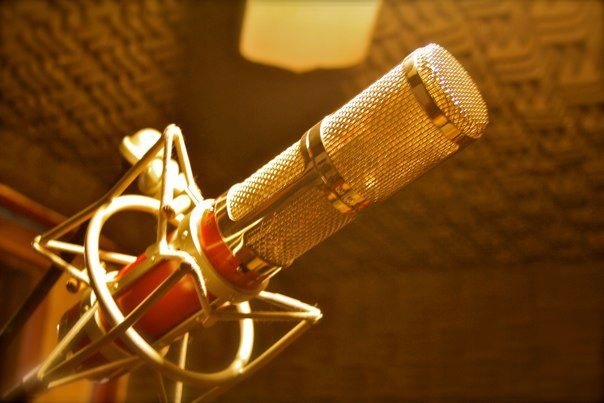 A great recording can make the difference between a good song and a great song. We dedicate ourselves to make sure that your art is able to stand out from the rest. Our mission is clear and to the point, giving you the best possible sounding audio. 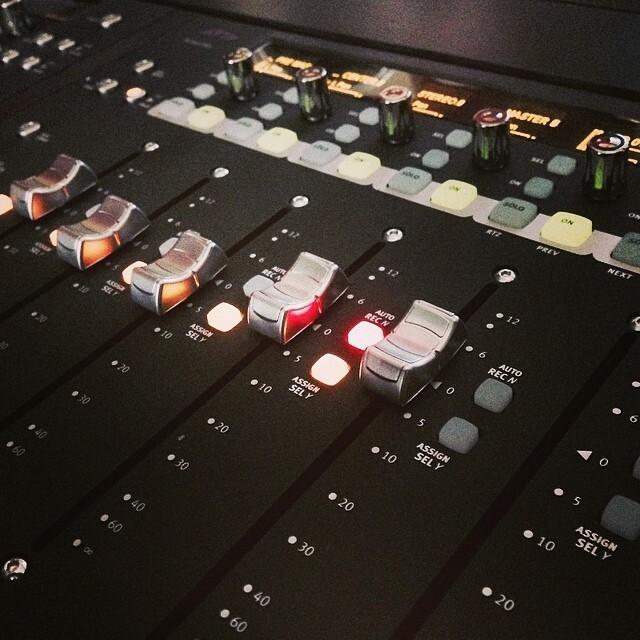 Experienced in tracking, editing, and mixingwith 20+ years working in audio recording. We thrive to insure that your vision becomes a reality. We will work with any budget. We value our new and existing clients. We value and stand behind our work. 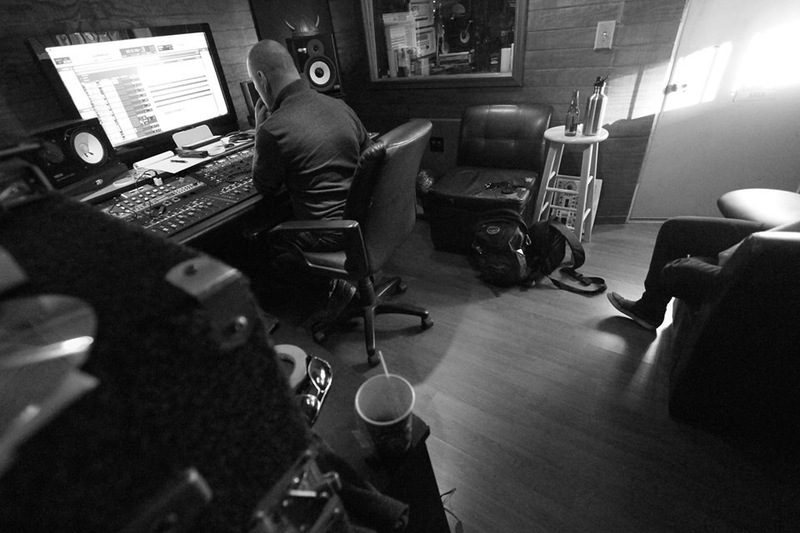 At the Shelter Studios we offer services ranging from tracking, audio editing, mixing, production, radio editing, and mixing for video. Not near to us? No worries!! We work with customers all over world! 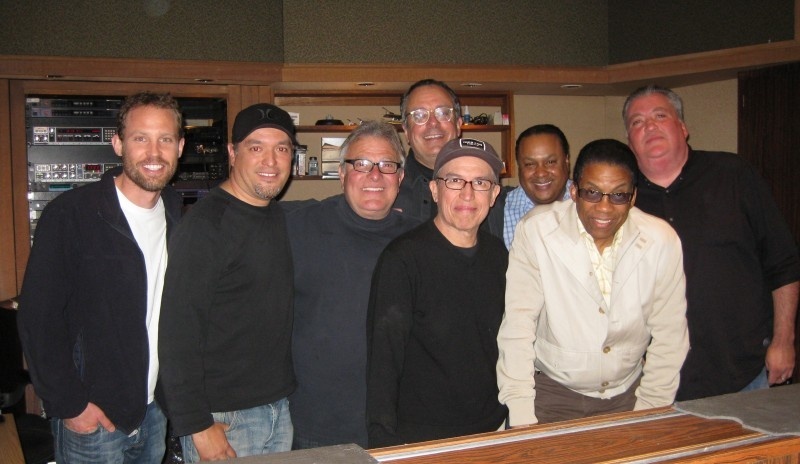 Meet the all-star engineering team at The Shelter Studios. 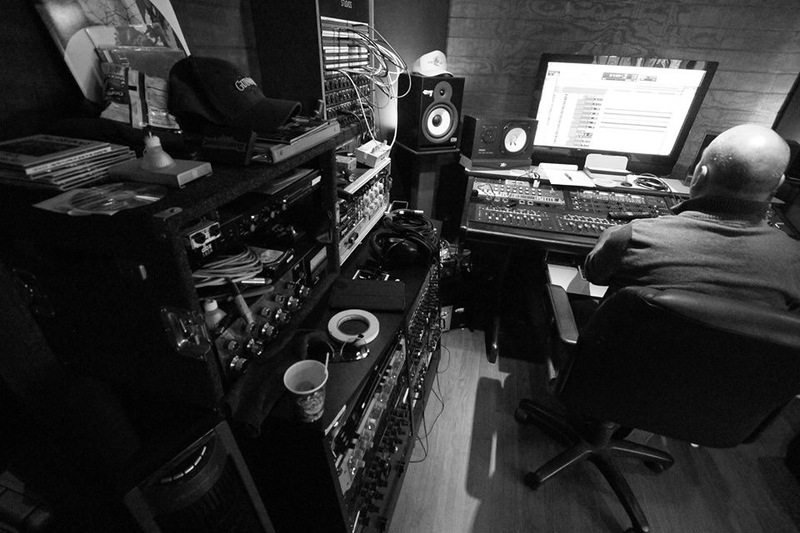 Cesar Mejia is an L.A. based engineer and producer born and raised in Boyle Heights. 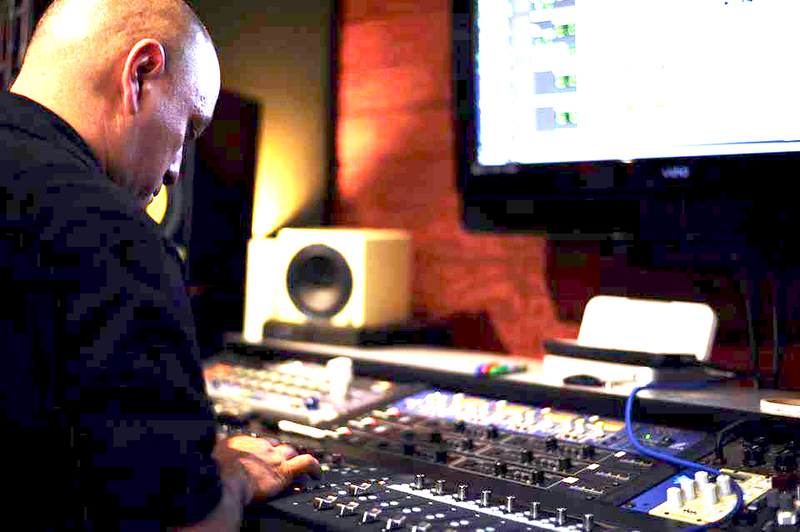 Besides engineering and producing he is a faculty member at Cal State Dominguez Hills where he teaches audio recording courses for the Digital Media Arts program. 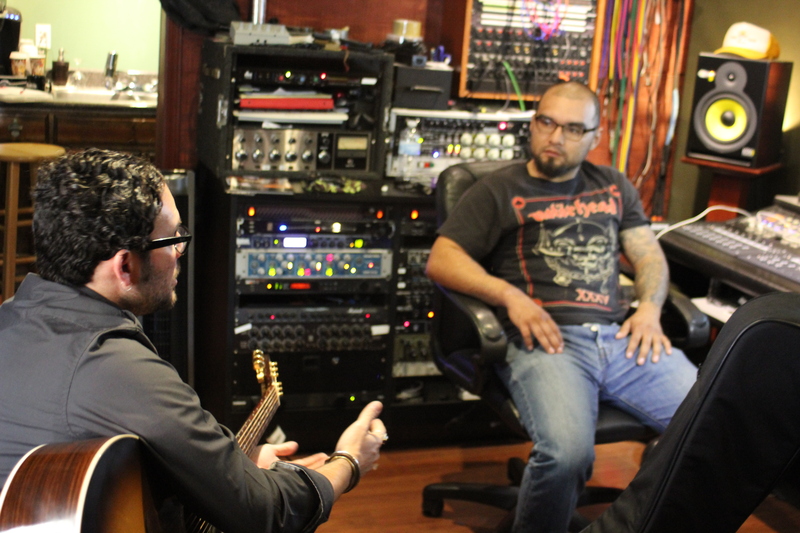 Cesar has a unique approach of putting his clients at ease, allowing the artist to perform at their optimal. 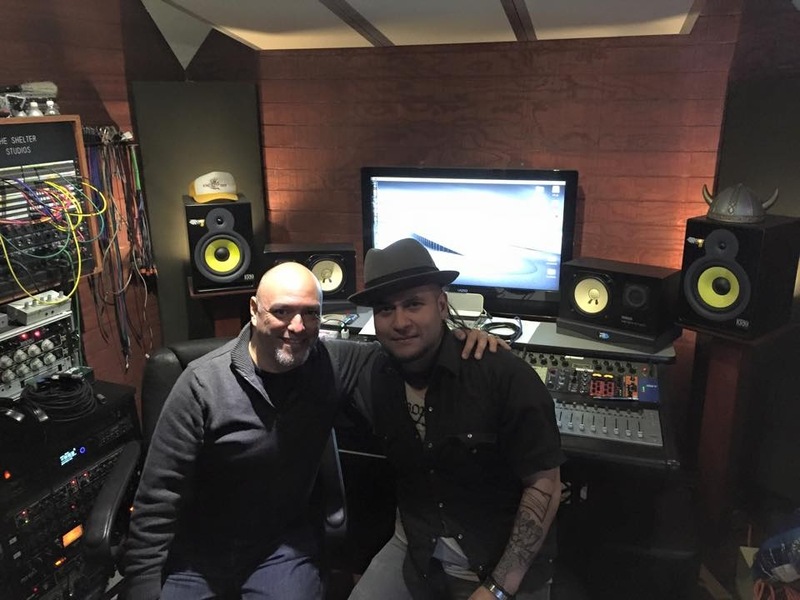 Cesar’s methods and skills have allowed him to maintain an ever-growing list of clients like: Herbie Hancock, Wayne Shorter, Brian Eno, Bill Withers, Will I. Am, Beatmo, Chicago, Zach de la Rocha, Mezklah, Wayne Shorter, Hurley Clothing, Hanoi Counsel for the Arts Vietnam, Sting, Joni Mitchell, Al Geroe, George Duke, George Benson, Motorhead, Monte Carlo 76, Natashia Williams, Brujeria, Nathan East, Los Lobos, Marcus Miller, Aztlan Underground, Chicano Son, Amazon Gold Foundation, Andy Garcia, Most Eligible Basturds, Marisa Ronstadt & Susan Egan. Constantly working on projects of multiple magnitudes, he fully dedicates himself and applies the same enthusiasm to all his clients. Louie Gonzalez is based out of the San Pedro/ Los Angeles area. At nineteen, jaded from being unable to support a demo financially, Louie took matters into his own hands, and began to record his former Punk band via DIY methods. 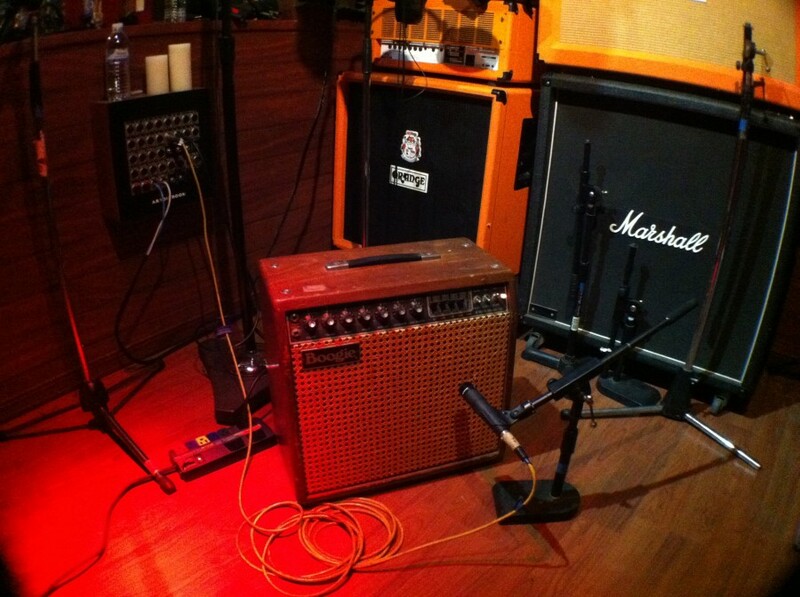 It was then that he realized that he wanted to work on the other side of the recording console. 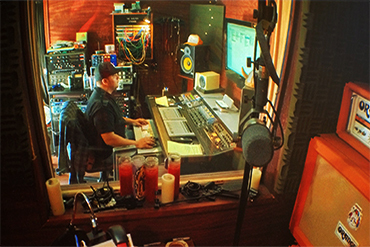 Louie completed the Recording Arts Program from L.A. Harbor College and Cal State Dominguez Hills. He joined the Shelter family in 2010. Louie has had the honor and pleasure of working with all types of genres of music, and always applies the same enthusiasm and dedication to his projects and artists. He is committed on taking any task and providing the best sound. 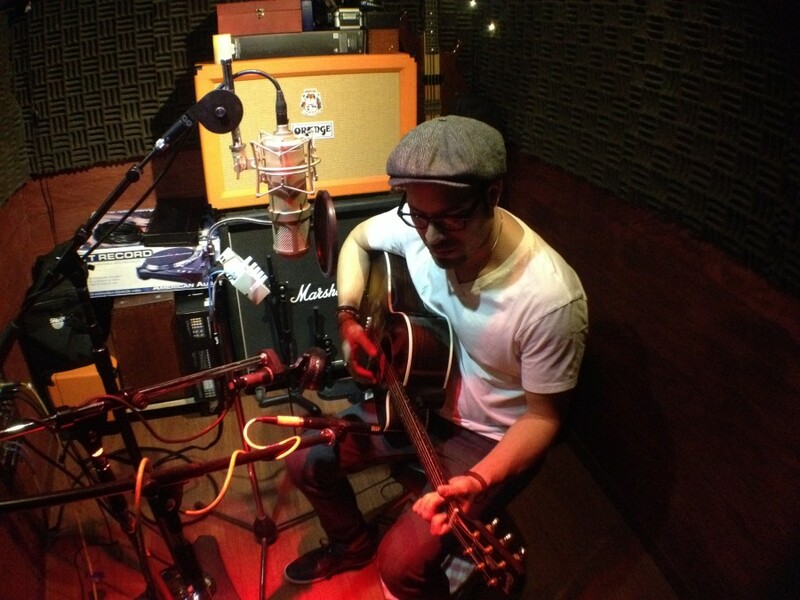 Odilo 'Odie' Balaguer provides a positive 'go getter attitude in the studio. He believes that all dreams can be achieved and that nothing is impossible. Hailing from the High Deserts of California, his drive and passion led him to new horizons in the City of Angels. In his early years growing up, he played trumpet, guitar and drums. He did not only dream about music but also the production aspect. He then found himself working more and more on the other side of the glass recording artists while also performing. Being an artist himself he understood the relationship between the vision of the artist as well as it's production which lead him to a new way of working. 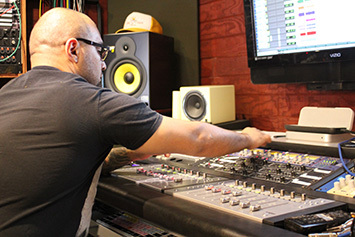 With relentless drive and passion he sought to studio Music Production and completed his Bachelor's Degree in Audio Engineering at CSU Dominguez Hills. A consistent student of life, Odie has had the opportunity to work with artists both big and small ranging from Rock, Metal, Punk, Jazz, Hip-Hop and Swing. Possessing modern mindset anchored with vintage roots he strives to add onto the The Shelter Studios vision and brand of production and World Class Engineering. Marco Ruiz grew up throughout Los Angeles, finally settling in Boyle Heights in his early teens. Music has always been a big part of his life, especially when he entered the U.S. military. On deployments, Mark listened to music prior to missions to give him an edge to return safely. Upon his honorable discharge from the military, Marco decided to pursue music as a career and lifestyle. Passionate, intense, and efficient. This is what Marco encompasses. 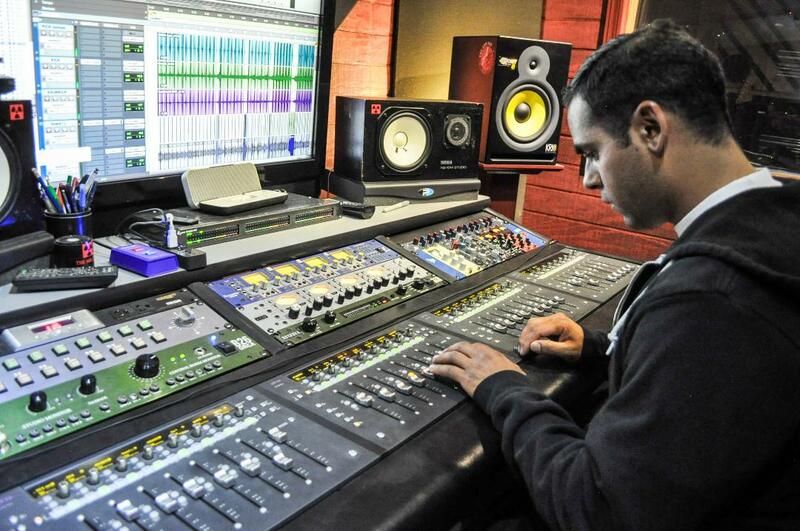 Marco's unique style of engineering helps bring out the artist’s vision in the music. Marco’s priority is to bring out the best performance within the artist and capture it. Please feel free to reach out to us for any questions. We look forward to hearing from you! If you are a new customer and would like to talk to us about your project please make note of that in the message and we will send you a form to fill out. Once we have the information from you, we will set up an appointment so you can meet or speak with the engineer.Existing and current customers if you are in need of assistance please email us and we will get back to you ASAP.